The recently refurbished Semaphore Hotel is quickly becoming a favourite among Semaphore locals. 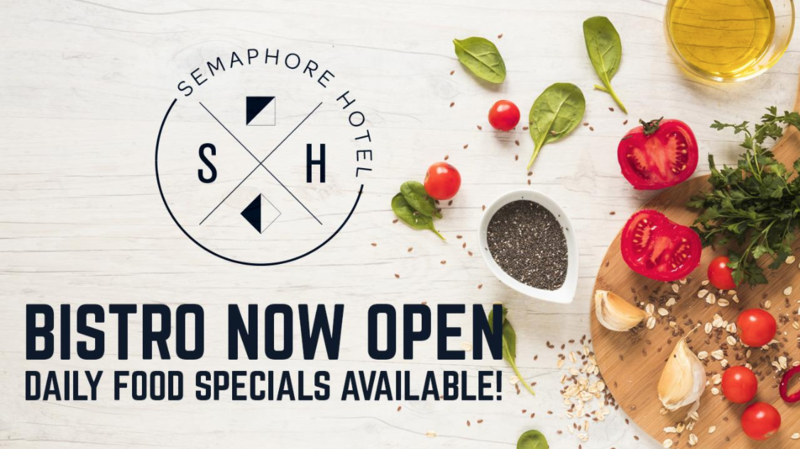 Whether it is dinner with the family, a Friday night after work, or a Sunday session; the Semaphore Hotel always delivers. 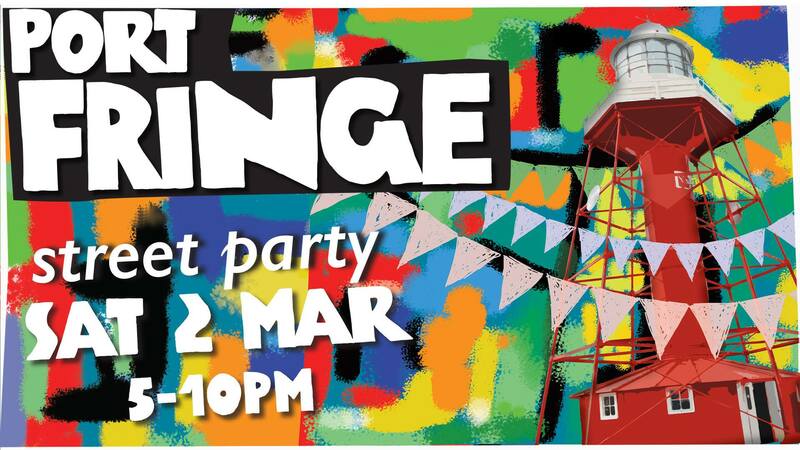 Located in the heart of Semaphore, the newly refurbished venue offers nightly food specials as well as many drink deals. 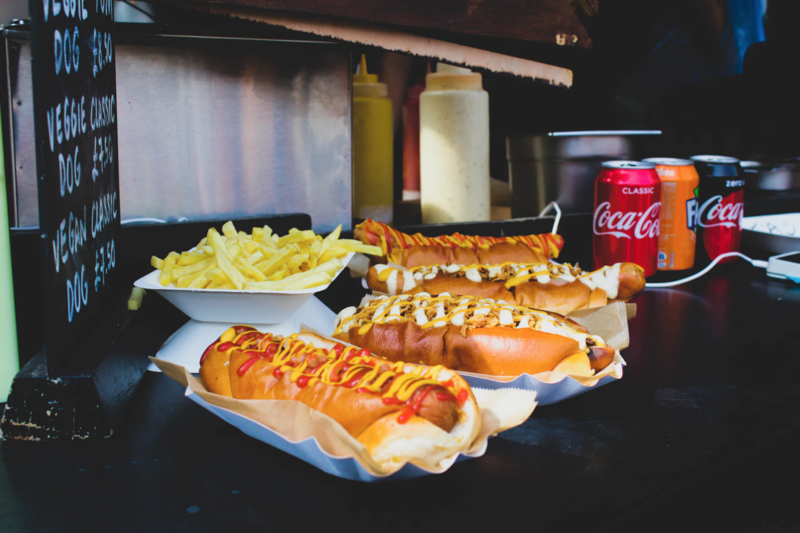 There are also a wide array of events on, and a menu that will satisfy a whole crowd or family. The ‘Rib-It Friday’ is not to be missed. It is incredible value: $16 for a half rack or $26 for a full rack of some of the most divine ribs you will ever taste. They also have a ‘kids eat free Monday’ and a Sunday Roast, among other great meal deals. The recently refurbished bistro is gaining a formidable reputation in a very short space of time thanks to its outstanding food. The Semaphore Hotel is also getting a name for itself as a great music venue, and they regularly host bands on a Sunday afternoon. There are many great drink specials when the bands are performing, and they have had some up and coming artists, as well as some established acts, perform at the venue. AP D’Antonio, who recently placed in the top 10 on The Voice Australia, has graced the stage in the past, so there is certainly no lack of star power on hand. So when you are next in need of a quiet pint, some live music or a great meal, the family-friendly Semaphore Hotel is the place to be.